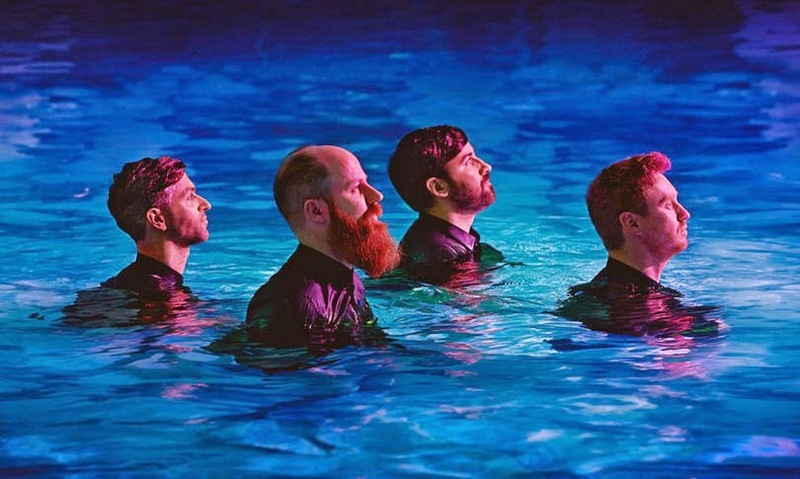 This week in Cork: Colleen, Le Galaxie, Sinead O'Connor, The Rails and more. French soundsculptor Cécile Schott aka Colleen returns to Cork for a very special bank holiday weekend performance. Also featuring Caoimhín Ó Raghallaigh (The Gloaming), the Sunday concert will see Cork Opera House transformed into an intimate venue with the audience invited to come sit on the stage. For a review of Colleen's latest release, visit the blog's sister site www.lowtrees.net. As is the way these days at the weekend, the live music choice is both plentiful and diverse. Dance-deviants Le Galaxie provide the grooves in Cyprus Avenue on the same evening, the Dublin foursome having just released new record Le Club. Who knows, maybe those in attendance at Cork Opera House may even make it to both shows with a bit of luck timing wise. It doesn't stop there though with folk excellence on show in east Cork courtesy of The Rails who play Sirius Arts Centre with support on the evening provided by Cork's own Cormac O'Caoimh. This one takes place on Saturday and is the first of a number of great gigs taking place in Cobh over the coming weeks. See here for more. As if that wasn't enough, the world's last true rock star, Sinead O'Connor, is in the Opera House on that very same evening.